These events such as marriage or divorce can significantly impact your case. Since the EB-5 process is often a long journey, these questions seem to be coming up more often. The EB-5 process can be divided into three stages: 1) The I-526 has an estimated adjudication time of 25 to 32.5 months; Consular Processing/Adjustment of Status is 7 to 12 months; and the I-829 removal of conditions is 23 to 30 months. Even without per country backlogs, the time spent on the adjudication and the two years of conditional permanent residency can easily go beyond 7 years (and a lot longer if the investor was born in Mainland China because of the waiting line). Sadly some marriages do not survive the seven-year itch. Instead of asking “what if” questions in various hypothetical stages, it’s best to understand the important dates that matter. If the marriage existed prior to this important date, the spouse automatically qualifies as a derivative dependent. The same applies to a child born of a marriage that existed before this date. No separate family-based petition is needed for such a spouse and children. The qualified derivative dependents may accompany the investor to enter the U.S. at the same time, or within the validity of the immigrant visa. Afterwards, the qualified derivative dependents may “follow to join” the investor. There is no time limitation for “follow to join” derivatives unless the child is born abroad. In that case, the child must return with the permanent parents within two years of the investor’s first entry as immigrant. If the investor has an approved I-829 by then, the derivatives can acquire full lawful permanent resident status without going through the conditional residence period. 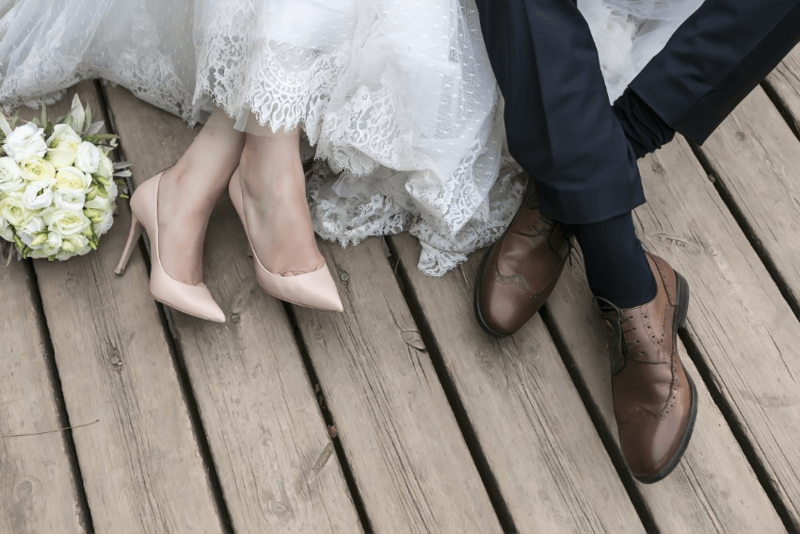 Although the issue of marriage fraud comes up more in marriage-based petitions, EB-5 applicants also must prove the marriage is in good faith. This is especially true when the marriage is close to the date that the investor becomes a permanent resident. For example, the marriage occurs after the investor has already acquired an immigrant visa but before the investor has entered the U.S. or “landed” or if the marriage occurs when the investor‘s I-485 petition is still pending. In these cases, it is important to demonstrate the bona fide nature of the relationship. The other side of this issue is divorce after the spouse has already acquired an immigrant visa stamp, but before the spouse has entered the U.S. as an immigrant; or the divorce occurs when the I-485 applications are pending. Note, the derivative spouse can only acquire immigrant status based on the existence of marital relationship to the principal investor. Here, divorce will disqualify the spouse from becoming a permanent resident. Lastly, if the spouse has become a conditional permanent resident, but the marriage ended before the I-829 removal of condition, there is much less concern. The spouse may still be included in the investor’s I-829 petition or may file a separate petition. The same applies to the children who have reached the age of twenty-one or who have married during the period of conditional permanent residence. The unhappy spouse might still want to dissolve the marriage in an amicable way so he/she will not have too much trouble in obtaining the necessary documentation for the I-829. Moreover, even though the spouse can file a separate petition, such petitions are not adjudicated independently from the principal investor’s I-829 petition. The investor does need to file an approvable I-829 so the dependents can remove their conditions successfully. Should the principal investor not have his/her conditions removed, the derivative spouse and children would be unable to do so either.